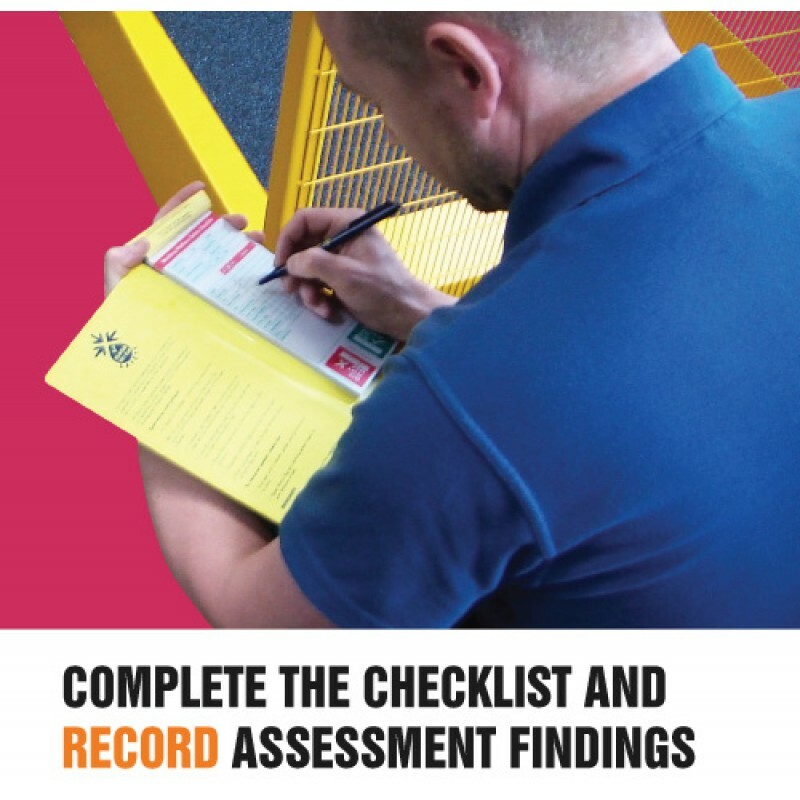 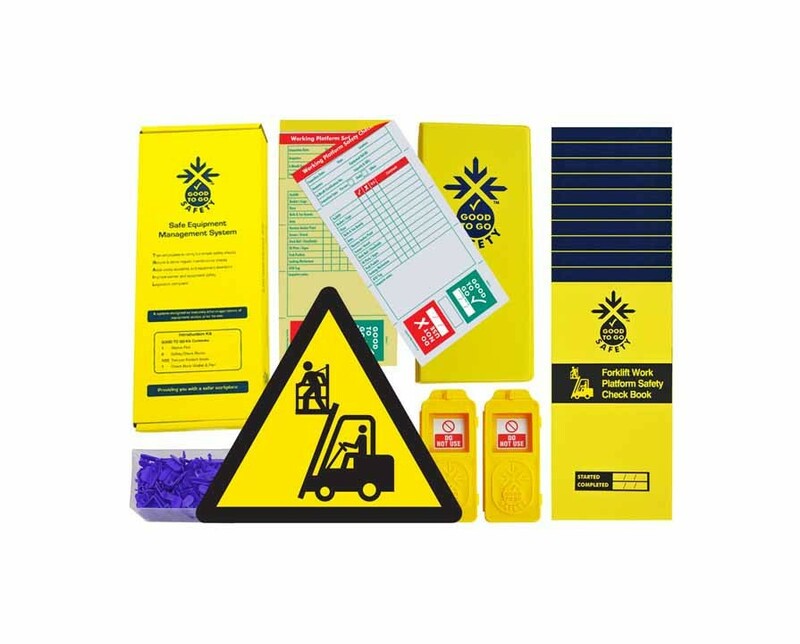 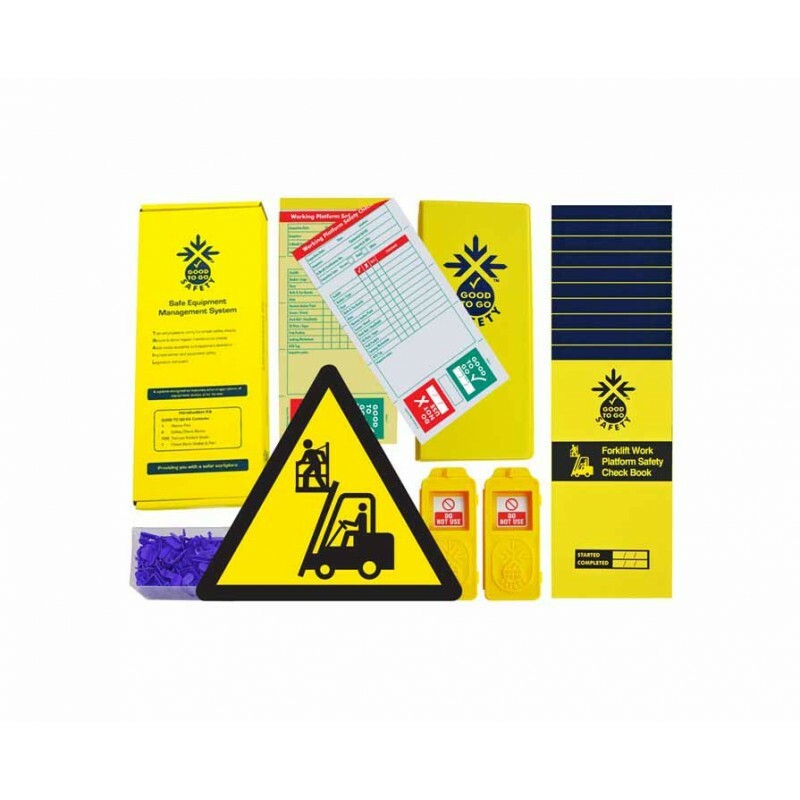 Allowing you to carry out and document pre-use checks on your forklift safety platform, the forklift platform inspection kit ensures your forklift platform is safe and fit for use each and every time. 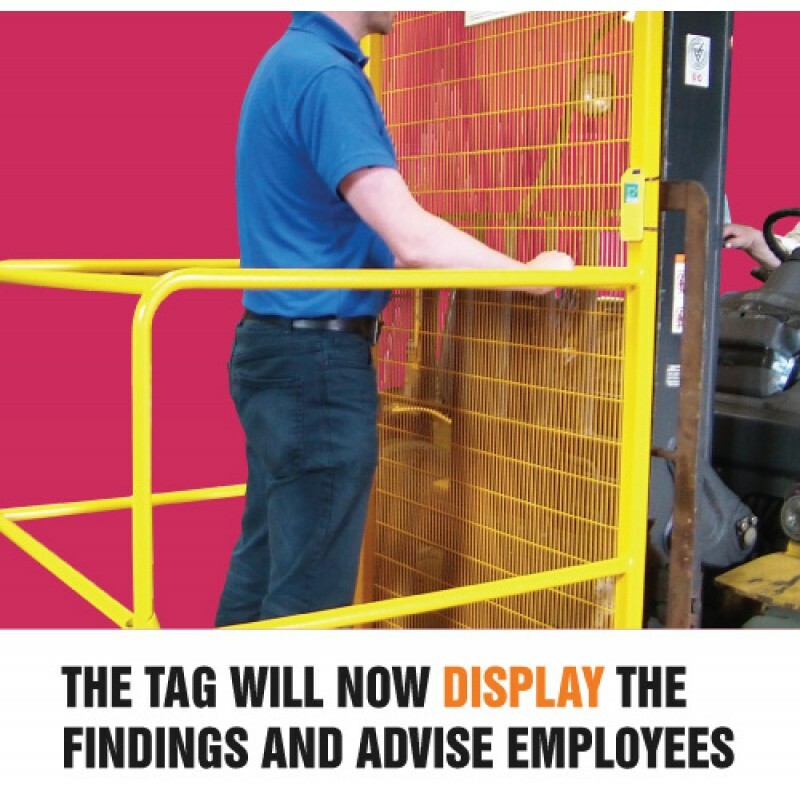 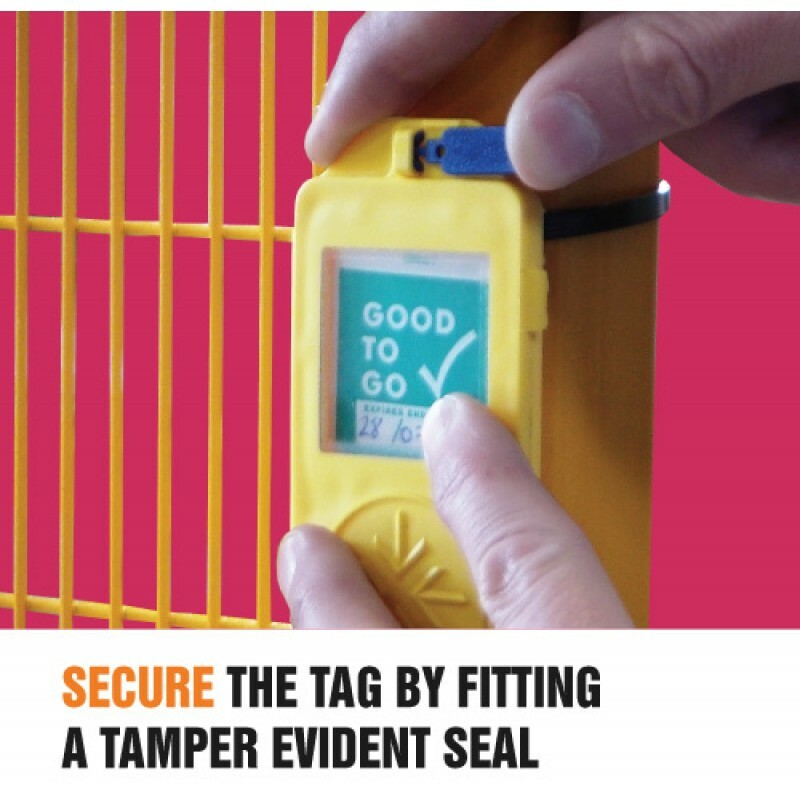 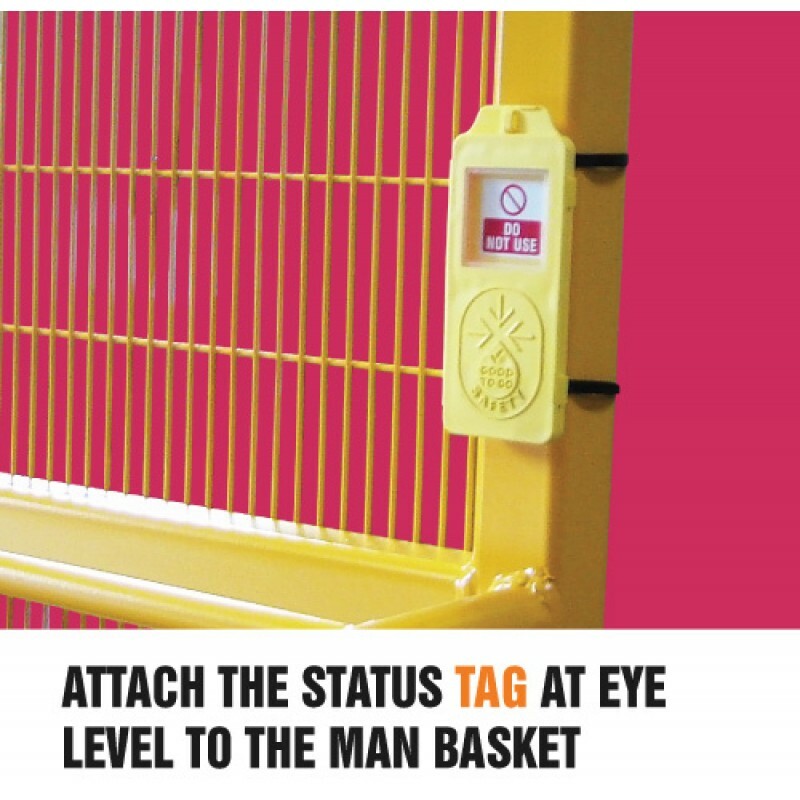 Attaching a tag to the forklift safety cage provides a clear and prominent reminder to carry out such pre-use inspections, whilst visually confirming that the platform is fit for use. 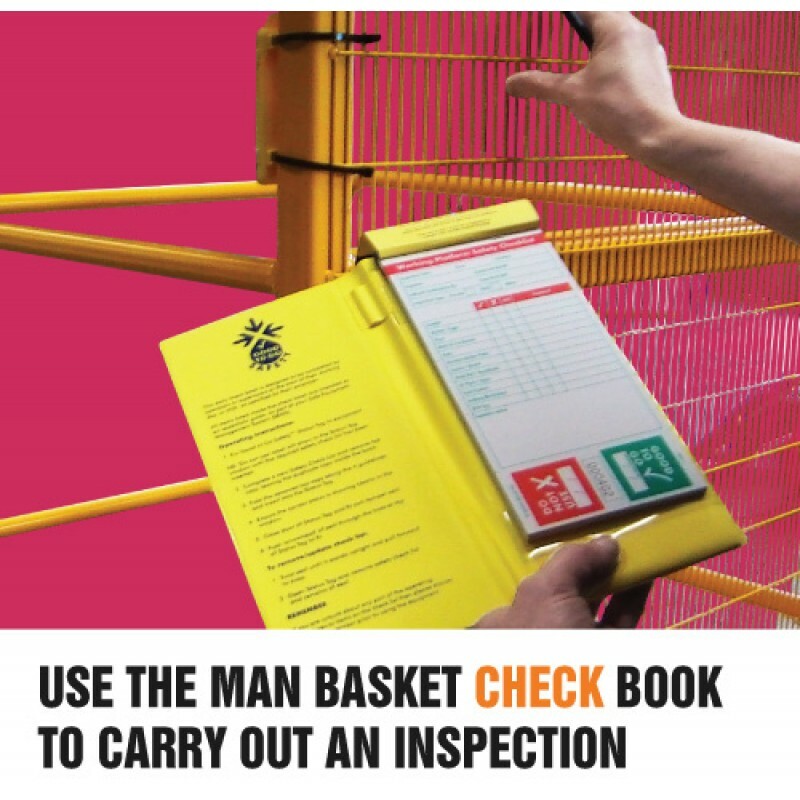 Can you supply new check books when the ones in the kit have ran out ? 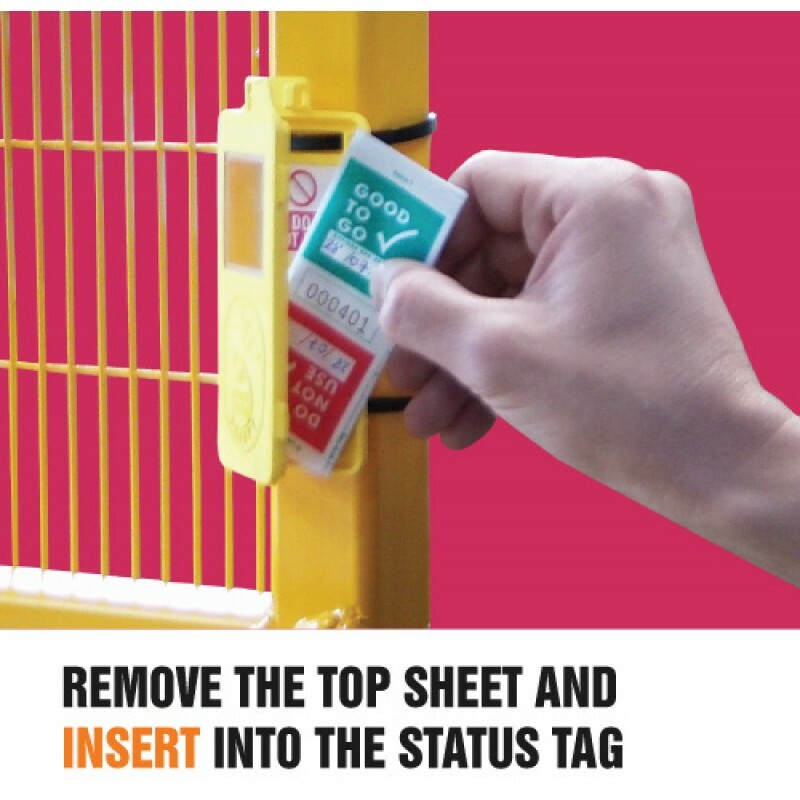 Can I order extra status tags ?